Since 1996, Data Masons Software has specialized in simplifying EDI by providing tight integration and compliance management services. 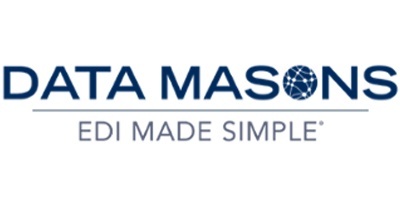 Data Masons' EDI Made Simple® approach offers advanced turnkey EDI solutions Certified for Microsoft Dynamics NAV. The company's Vantage Point EDI solution provides an end-to-end EDI processing platform that gives companies a competitive edge through seamless EDI integration, predictable ownership costs and comprehensive, ongoing compliance services - all without expensive and disruptive ERP platform customization.